The Scandinavian profile oval cylinders is a modular, high quality system. 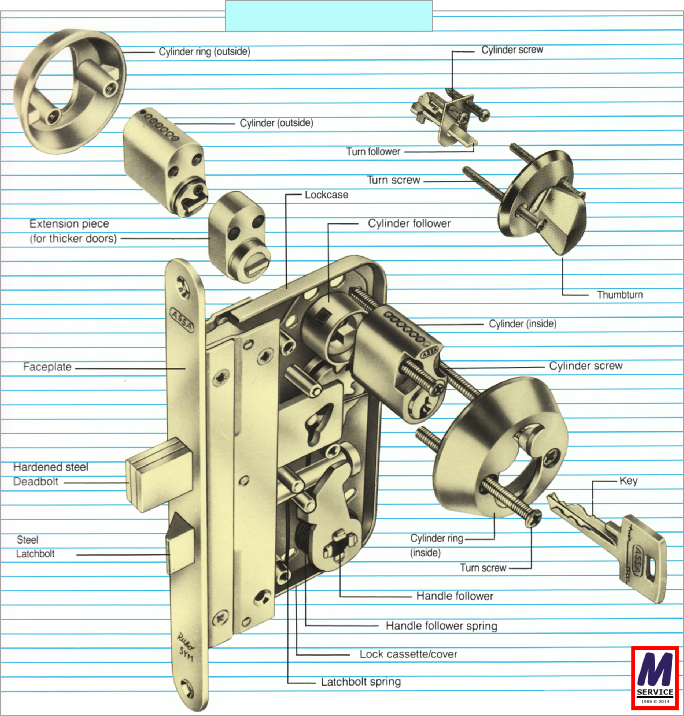 It is used in conjunction with equally special lock cases and accessories. Whether you simply want to change your keys or upgrade your locks we can help to select the parts to meet your requirements. Some keys may require passwords or may be dealer specific - ask for help/support.